Do you know the difference between your thoughts and your feelings? Do you know the difference between your thoughts and your feelings? Knowing the difference and being able to communicate them clearly can make a world of difference in both your effectiveness and happiness in life. 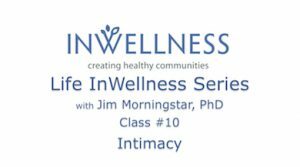 Jim Morningstar, PhD, explains the critical differences that lead to so much misunderstanding and confusion. 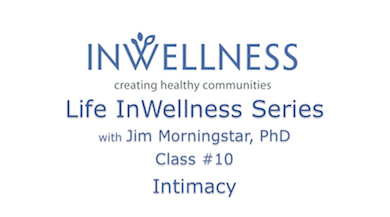 Learn to identify and harmonize your mental and emotional life. 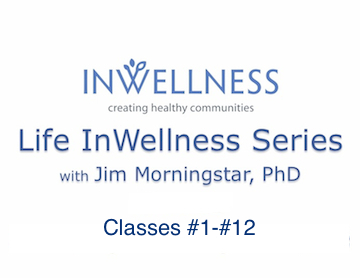 – how to help create an environment that will sustain ongoing positive life changes for themselves and others. Being unaware of the belief systems which shape one’s reality often keeps one searching for knowledge in endless variations on outmoded themes. Having the tools to more objectively witness one’s structure of thought, alter basic patterns and then analyze the results is a profound step in human development. This allows one more choice in infusing spiritual principles in place of unconscious patterning. These seminars take students step by step through this process in life areas which hold the most meaning and emotional charge. Thus it is more than a how-to manual, but teaches group and individual support techniques to make effective change. What is Spiritual Psychology and the Spiritual Psychologist’s Role in the Community? these essential aspects of the human phenomenon. severely limited in our understanding and treatment of the whole human being. What do spiritual psychologists do? understanding, and technique will not suffice is the clients’ deep sense of purpose. proactive stance that does not require being a public crusader? underlying positive and negative belief systems, and personal life purpose. that keep spiritual psychologists being counselors. but rather a purposeful, connected student and teacher of meaningful life values. advertising “hype” or cynical disbelief in anything. purpose as humans living in an evolving, diverse, sometimes scary, yet creative world. How does a spiritual psychologist work in the community? example of aspiring to the goals of spiritual psychology. Spiritual for me signifies coming from the undefined spirit or animating force of life. universally grateful and permanently changed. Psychology and the Creative Consulting and Counseling Services from 1980 till 2013.
the teaching and counseling that speaks to your soul.